DHARAN, July 2: In both the local elections of 1992 and 1997, Nepali Congress (NC) had emerged victorious in wards 1 and 4 of Dharan. Now, both the wards have been merged and named as ward no 1. As the NC has a good hold in this ward, locals had predicted NC's victory even in this election. Likewise, in ward no 2 which was formed after merging previous ward 2 and 6 the NC has a good hold and the locals were expecting its victory. As expected, vote counting of both the wards got completed by Friday midnight and the whole panel of NC gained victory in both the wards (1 and 2). 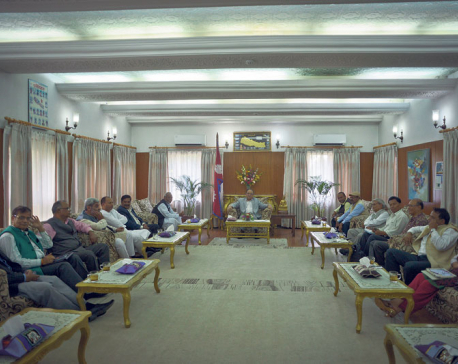 In the local elections of 1997, the alliance of NC and Rastriya Prajatantra Party (RPP) had won in ward 2 while CPN-UML had emerged victorious in ward 6 with a thin margin of less than 10 votes. In the current elections announced after a hiatus of two decades, many new and less popular parties were competing with the major parties with impressive agendas and ideologies. They all were trying to woo the voters assuring to fulfill various demands. Despite numerous efforts, they failed to defeat the NC. Though it is said that the personal relation and qualification of candidates can affect the voting, but it didn't happen in this case. No matter how impressive agendas were brought by the new parties, they were unable to impress the voters who are still stuck with their old ideologies. Poll results of the two wards clearly show that the voters are not ready to leave their old parties no matter what. “We were already sure that NC will gain victory in both wards -- 1 and 2 -- as the party is widely supported by the locals,” said Amrit Shakya , professor at Mahendra Multiple college. “Candidates have also garnered votes on the basis of their contacts and personal relations. However, such votes are very low,” he added. 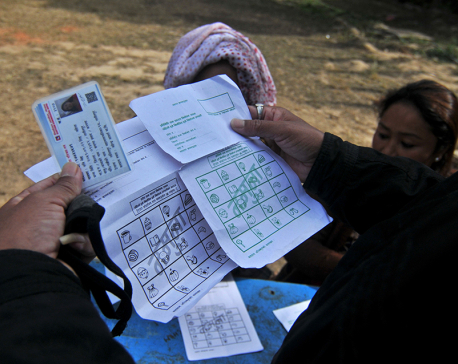 In Dharan, parties had even expected to get votes on the basis of communities and caste. So, the NC is hopeful that its mayoral candidate Tilak Rai will be favored by his community as Dharan is widely occupied by Rai community. However, some political leaders think that it's not the caste but it is the party what will affect the voting process. Though many voters had expresses their desire of changing their parties and giving chance to new and genuine candidates, it becomes really challenging for them to do so. Therefore, at the end, they stick to their old ideologies. “It is a disadvantage for the genuine candidates, who are willing to change the development scenario of the country,” said Abindra Bikram Begha, mayoral candidate of CPN (Maoist Centre). “For many voters, elections are just about picking party not candidates,” Begha added. 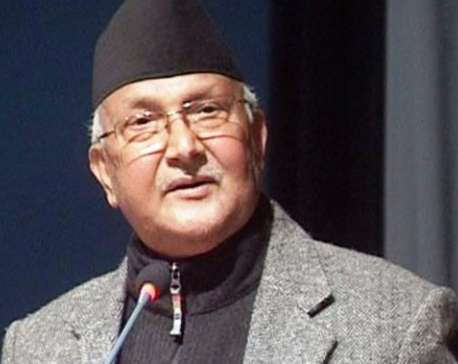 KATHMANDU, Feb 15: CPN-UML Chairman KP Sharma Oli has accused the ruling coalition of not getting ready for holding elections.